Marvel's Spider-Man's final DLC instalment is releasing today, and as a special Christmas present, Insomniac Games is also releasing one of the most iconic suits yet. Free to anyone that owns the base game, the latest suit players can collect is modelled after the 2002 film directed by Sam Raimi. 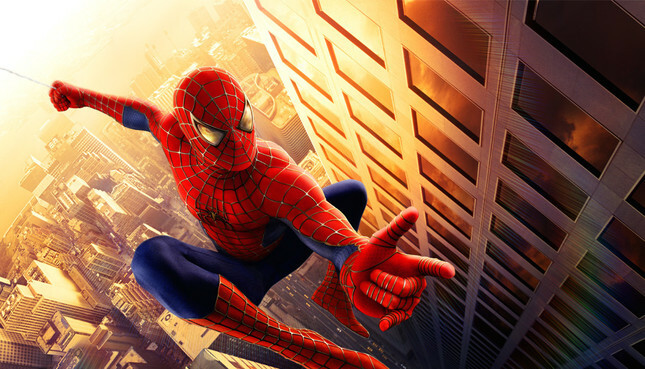 The inclusion of the 2002 Spider-Man suit isn't without controversy. After it was teased back in August by Insomniac community director James Stevenson, fans harassed both the developer and Stevenson directly. Stevenson confirmed the suit's inclusion in the game wasn't in response to that vocal minority, stating "today's release was ultimately in the works for MONTHS and started before the base game even released." Marvel's Spider-Man and its subsequent DLC releases have been an absolute blast to play, so needless to say we're looking forward to getting into Silver Linings tonight.